Peter Seibert has taught recorder and conducted at workshops in North America and abroad since 1968. He was music director of the Seattle Recorder Society for 45 years (1970-2015) and received the Presidential Special Honor Award from the American Recorder Society in 2012. He was vice-president of the ARS during the 1970s, and in 1983, he founded the Port Townsend Early Music Workshop, which he directed for two decades. He has also been president of Early Music Seattle. An active composer whose credits range from choral music to Off-Broadway theatre, his works for recorders and for viols have been performed on five continents. As a conductor, he has led orchestras, choruses and jazz ensembles and is founding director of the Northwest Chamber Chorus. A music major at Amherst College, he holds graduate degrees in music from Harvard and Rutgers. 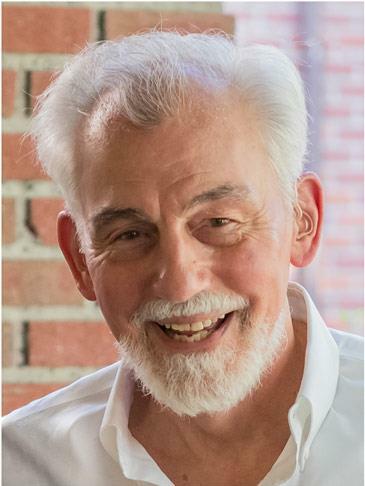 He taught at The Lakeside School in Seattle for 28 years, during much of the time holding a simultaneous appointment in recorder at the University of Washington School of Music. As a conductor he has led orchestras, choruses, and jazz ensembles and is founding director of the Northwest Chamber Chorus. View the video below of Peter Seibert's composition for recorder orchestra, Festival Music for Recorders, which debuted under his baton in this open playing session that followed his receipt of the American Recorder Society's Presidential Special Honor Award on July 8 during the 2012 ARS Festival in Portland, OR. Peter is the founding director of this workshop and the Seattle Recorder Society. He is our rock of Gibraltar! “…the orchestra at the student concert was incredible! This class welcomes recorder players of sopranino through contrabass – or lower, if you have one. A broad repertory will be sampled, and some of the works will be performed on the student concert. Repertory under consideration will span nine centuries, from a setting of a medieval saltarello to 21st century works for recorder orchestra.